It was with great sadness that we had to announce that Mark Reale, the founder of US metal legends RIOT, passed away last week, having lost his battle with Crohn’s disease. He was just 56 years old. Mark’s band mates have been devastated by his death. Mike Flyntz on his personal loss: “I would like to thank everyone for the support and love regarding the passing of my dear friend Mark Reale. I have had the honor to stand next to him on the stage and in the studio for over 22 years. Mark gave me the opportunity to fulfill a lifelong dream of recording and writing records, and also touring in support of those records. I was a fan first, getting his autograph after a Riot show at L'Amours when I was in college. Mark was a shy man who didn't talk much unless he was being interviewed or on the phone. Lord knows he could talk on the phone. Mark also loved to laugh. One part of our special relationship was that we could laugh until we were crying, and he would be lying on the floor yelling "please stop" and after 5 minutes of silence all I had to do was look at him and it would start all over. I will forever cherish those moments. Crohn’s Disease is a form of inflammatory bowel disease, which had afflicted the guitarist for pretty much all his life. While rehearsing for the band’s upcoming shows, Mark was hospitalised in San Antonio on 13th January. His condition deteriorated and it was apparent that he would not be well enough to play the band’s forthcoming dates. With the blessing of Mark’s family RIOT fulfilled their live obligations (on 18th January 2012 at B.B. Kings, New York City, 20th January 2012 at Montage Music Hall, Rochester and 70,000 Tons of Metal Cruise) as a four-piece, with Mike Flyntz covering all guitar duties. Mark co-founded RIOT in 1976 in New York. Two years later they released their first album ‘Rock City’ and despite numerous line-up changes Mark steered the band through good times and bad for a staggering 36 years. 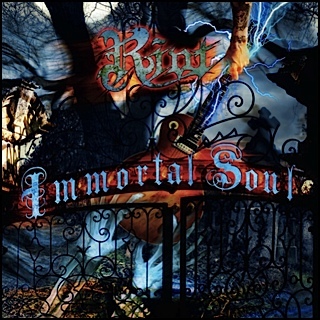 The band’s recently-released fourteenth studio album ‘Immortal Soul’ saw the reformation of the line-up responsible for two of the band’s most popular albums (‘Thundersteel’ and ‘The Privilege Of Power’) and has been almost universally acclaimed as a massive return to form. Given that Mark was so crucial to RIOT’s longevity it is far too early to speculate on the band’s future. With heartfelt thanks to the fans in the United States, Europe, Japan, and all places in between for all their support over the years. RIOT meant everything to Mark, the loyalty and love of his fans fueled his passion and desire to continue making music for as long as possible. 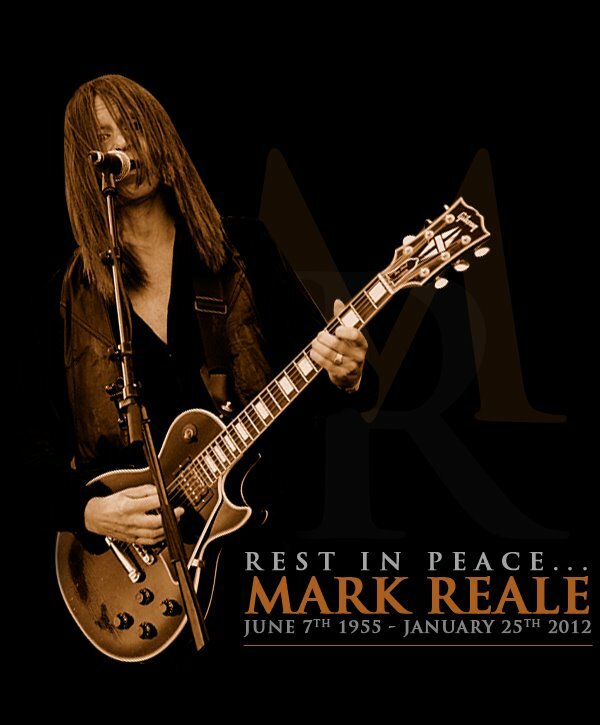 Please keep Mark Reale in your hearts and his memory alive within you.